club_crimsyn | guinea pigs needed! I'm looking for a few brave souls to help me out with testing my piercings. I need to know if you find any issues with various facial structures, or any issues in general. If you do have problems, please let me know what version of the game you're running, whether or not you've got either patches, if you're using Awesomemod, Indie Stone, or both, if you use facial slider hacks, and if so, at what setting. Feel free to comment here or send me a PM either here on DreamWidth or on GoS if you'd rather. Screencaps of the problems are greatly appreciated. THESE ARE NOT THE FINAL UPLOAD! Put these somewhere you can find them so when I do release the final version, you won't have any conflicts. These currently overwrite the LEFT HAND single earring for males; the final version will not. They're only for males, ages teen through elder. Yes, I will eventually be making them for teen-elder females. They're not multi-layerable, and are only available as this complete set. Some day I would love to create a full set of mult-layerable piercings, but that hasn't been worked out quite yet. 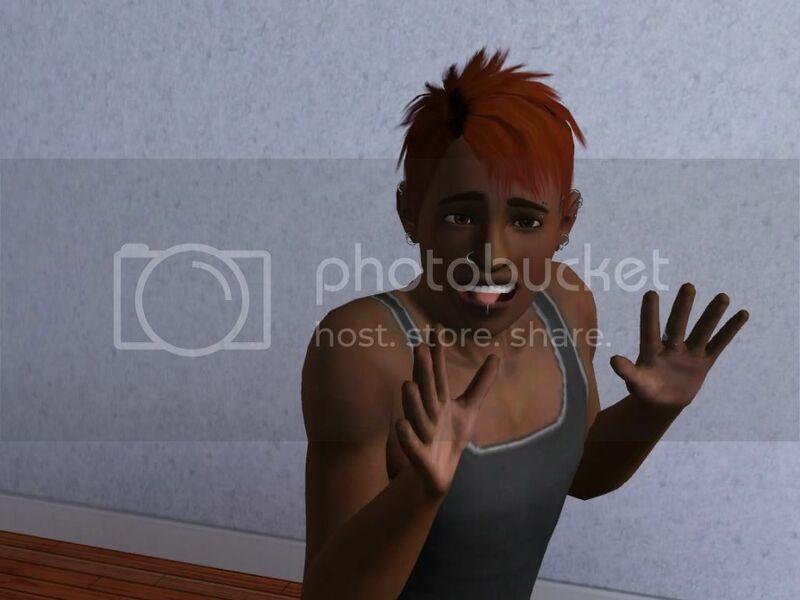 They DO animate with a sim's facial expression. -If you're using Rick & Delphy's slider hacks, you may run into distortion on the lip ring. If you find this in your game, please let me know what facial slider hacks you're using and what they're set to. I can't help test though.. patching my game fubarred it and I'm done trying to fix it. Ordering the new parts in a bit, so my rig should be back online by Weds. ETA: Game fixed. Had to take out the enablescripterrors mod. Will grab these. I wish I could test these but my game is being bonkers right now. Will be looking out for these though. 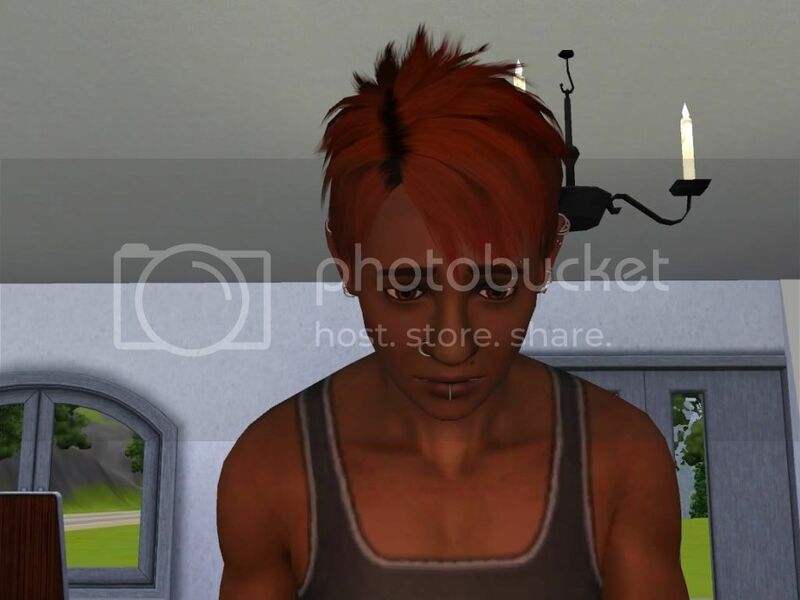 I just one question, can you add these to an existing sim, or do you need to make a whole new sim? I'm new to the game, so I hope I'm not bugging you. Would you be able to tell me where I can find them? I'm pretty sure I installed them correctly and I assumed they'd be under accessories. Or am I wrong? :) I honestly have no idea where I should look. The rest of it looks great so far, even though I've not played with him properly yet. 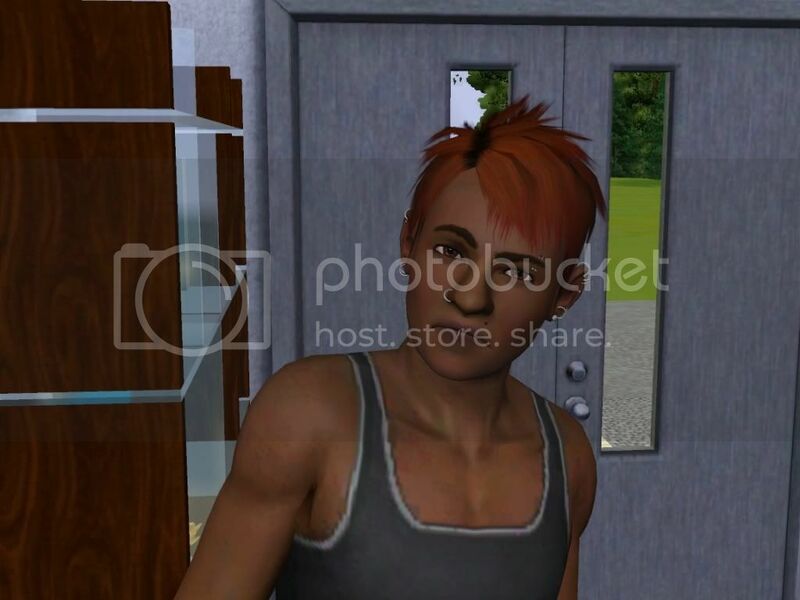 "I opened up the sim from my previous "piercing28," who was made when I used Rick & Delphy's slider hack, and fidgeted with his lower lip sliders. Lower Lip Shape was maxed (to the right); as soon as a decreased it, the stretching reverted into a neat little circle. I re-maxed the same slider, and it the piercing remained unwarped;and the sim's mouth-shape was different (a lot less full) than the original Rick & Delphy slider hack results. (However, increasing the Lower Lip Thickness created a near-identical version of his previous appearance, without the distorted lower lip ring.)" 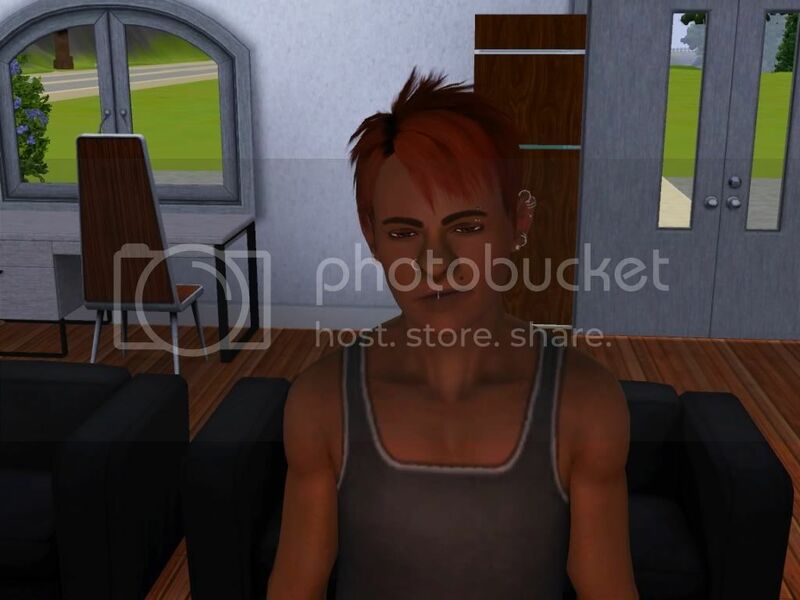 So now I need to ask what facial slider hacks you're using, and what they're set to. So far I think you're only the second person to come across this! Thank you so much for reporting it and getting me the screencaps! Edit: I see the ring looks a bit off in the last photo, but that may be the expression or his lips. I guess I'm blind, but since I recently had to wipe my hard drive and reinstall everything, I've been redownloading your stuffs and I can't seem to find these? Are they tagged incorrectly? Or... are they not even on here? They're under 'one of us is babbling' and actually uploaded to GoS.